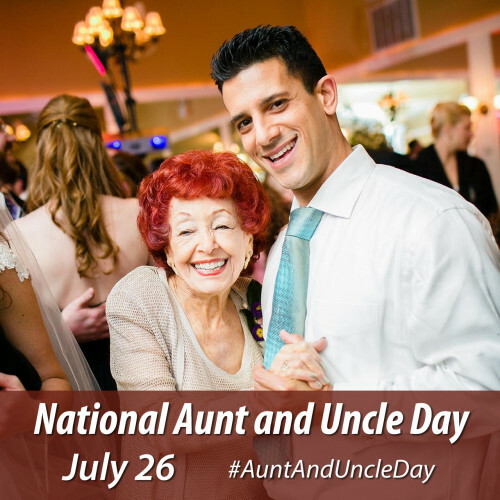 Calling all aunts and uncles! Don't let Mother's Day & Father's Day steal your thunder again this year, this is YOUR DAY to celebrate! The same goes for all you kids out there who have aunts and uncles that've been looking out for you throughout your lives. Send 'em a text, post on their Facebook or — this might sound strange but hear us out — CALL THEM and say hi!